hi brothers have a good day. 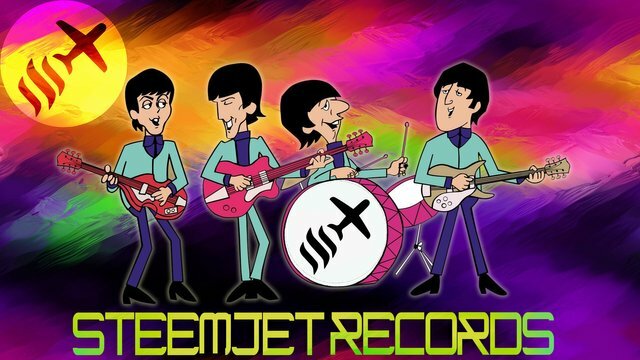 this is my entry for steemjet records logo contest. 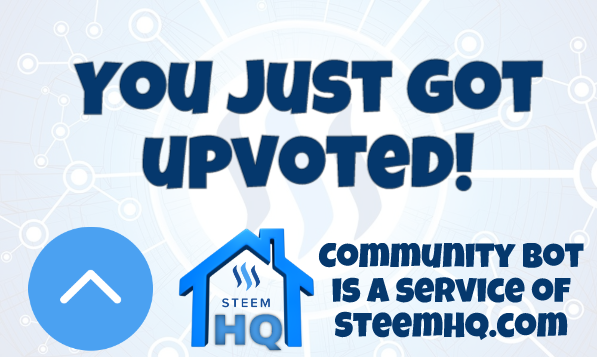 you just received a 16.47% upvote from @steemhq - Community Bot!